Sappada Dolomites of Veneto, near the border on Austria, Veneto and Friuli has winter facilities which have elevated Sappada to a primary role in the national tourist field. Over 25km of downhill ski slopes snowmaking if necessary, 4 (2-seat) chairlifts, 1 ( 1 place) chairlift and 11 ski lifts, 20km of cross-country skiing tracks, and a snow park for snowboard lovers. But Sappada is not only ski: The big innovation of the 2003/2004 winter season was Nevelandia, the first big Amusement Park on snow, offering a great alternative to a public without age limits: Children ' teenagers ' adults. 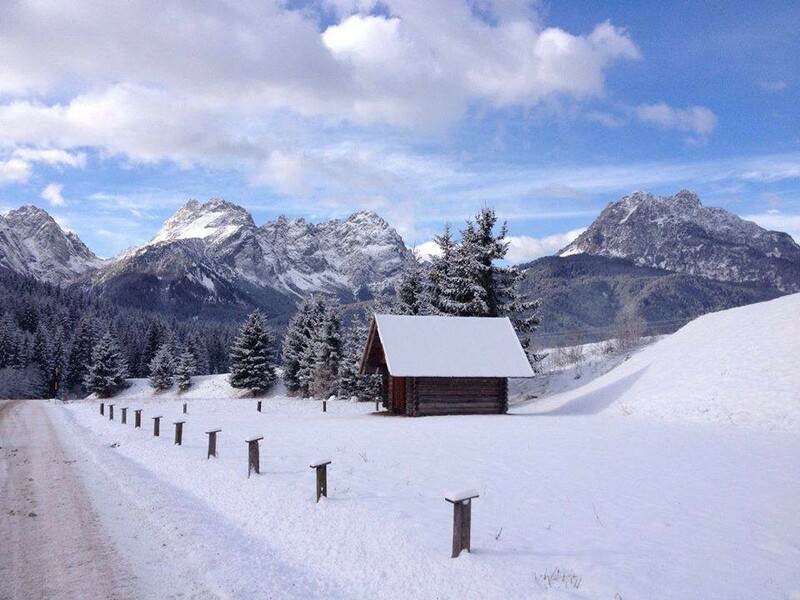 Get Snow Reports, Powder Alerts & Powder Forecasts from Sappada straight to your inbox!